THANK YOU SO MUCH to everyone that came out to our wonderful Energy Workshop! 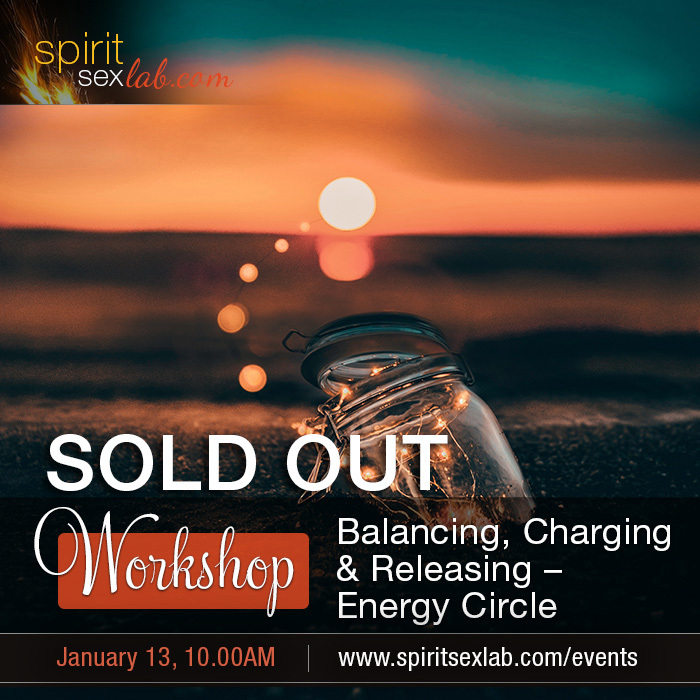 The workshop has sold out and the room was full of wonderfully open people, embracing personal transformation, exploring their energy and deepening into connections with themselves and others. We have also freely shared and authentically opened up about things that bothered us, cried and laughed! Many of us have noticed how beautiful it is to fully and openly discuss issues as they arise without judgement. Thank you so much to every one of you that came out! Look forward to seeing your beautiful radiant selves again soon!